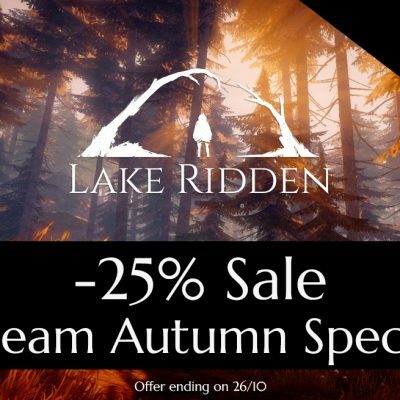 Dev Blog #31 – Lake Ridden Selected For European Game Showcase in USA! Hi all! We just received some fantastic news! 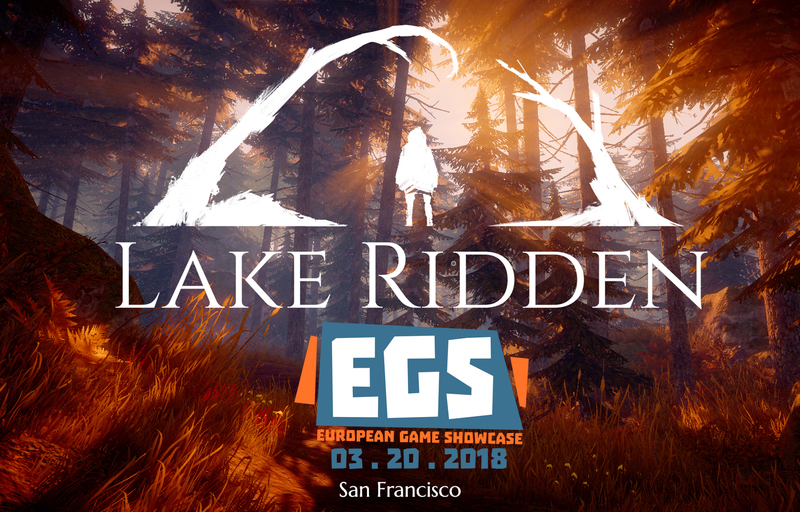 Lake Ridden is selected to European Game Showcase at GDC in San Francisco! 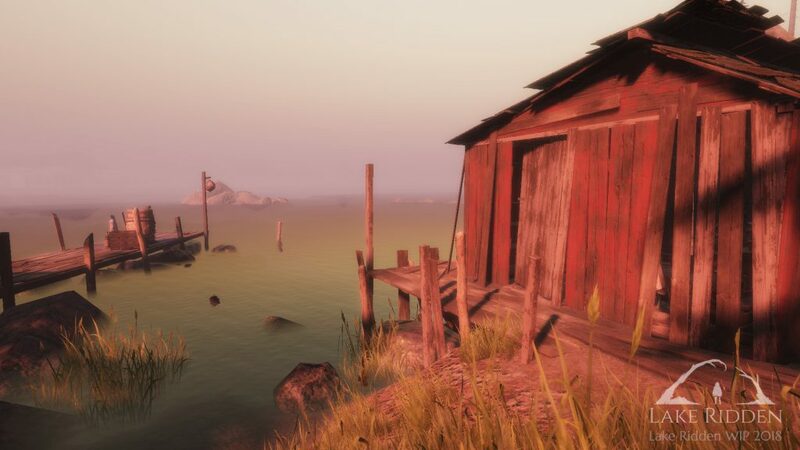 We’re one of two games that were selected from Sweden in fierce competition, by industry veterans, publishers, and other companies <3 You can read more about the event and see the complete shortlist of all the other games here. A big, heartfelt THANK YOU to everyone who has been following our journey and believed in us this far! It’s crazy to think that something we’ve worked this hard on for more than two years will finally be released..! 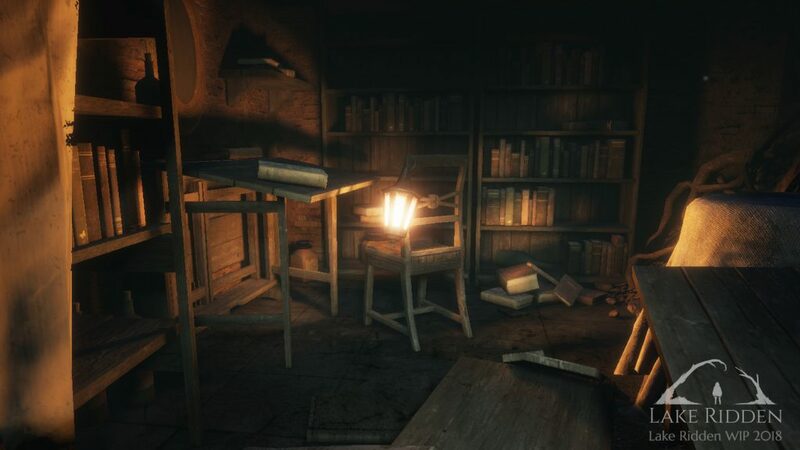 All our major areas and puzzles are done, the team is doing their best to cram in the last good stuff before we’re sending the game off to QA. The lake still needs some work, but we’re getting there! It’s always easy to start comparing your game to the triple AAA titles out there, but we need to remember we’re just a team of four developers and one manager. 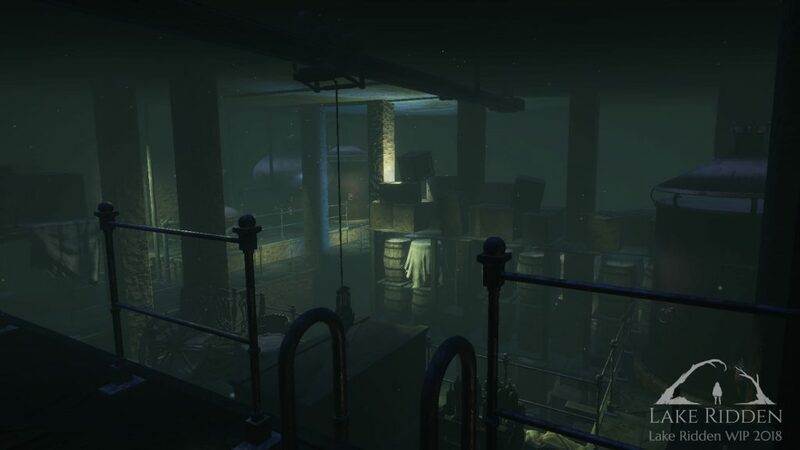 There will be plenty of mysterious environments to explore in Lake Ridden, filled with tricky puzzles! Work on the game continues, and we’re pushing the last lines of voice acting into Lake Ridden, among other things. A big majority of the areas and puzzles are done, and the team is hard at work to make sure all bugs are squashed. 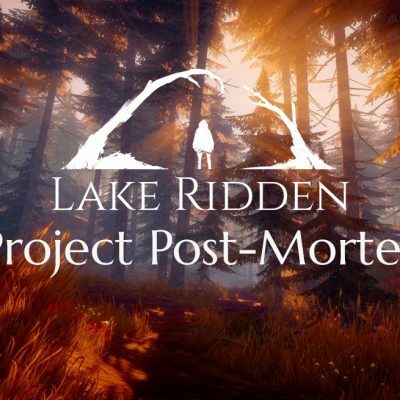 Earlier this week some of the core team members of Massive’s game The Division visited us at the office to give Lake Ridden a go and offer some feedback, which we are very thankful for! They now run their own studio, Sharkmob. That’s it for this time! 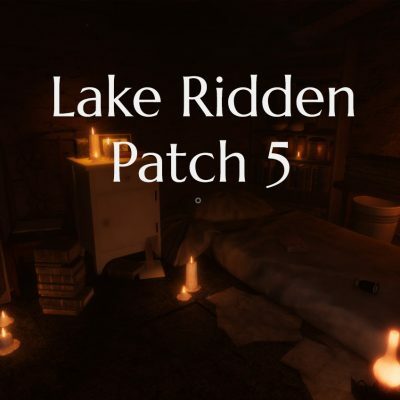 As always, come talk to us at Twitter or follow us on Facebook to read the latest on Lake Ridden!